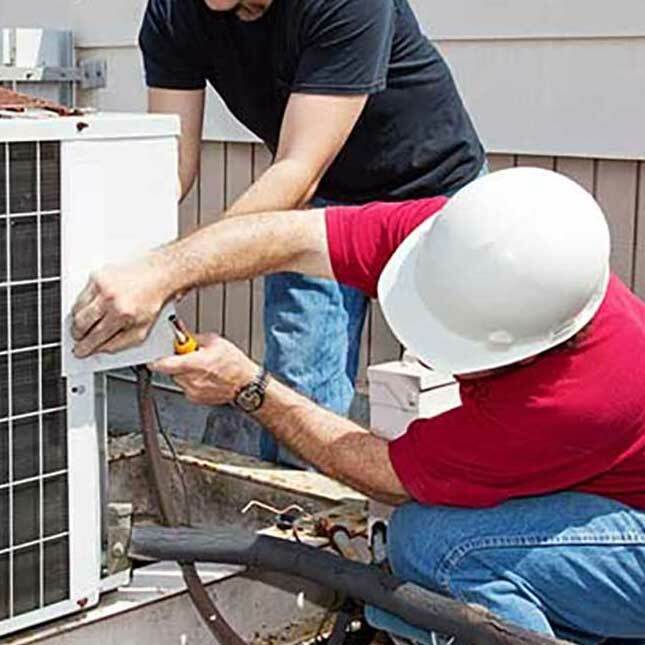 From air conditioning repair for your home, to heater installation at local government facilities, Reliance Enterprises is who you call on when you need the cold air in the summer or the warmth in the winter. Our staff has yearly trainings for all HVAC systems and we strive to have some day service. Installs done right by factory trained installation specialists so you know your new equipment is ready. We offer maintenance plans for both home and business clients so your home or office stays comfortable. Our goal is to keep your family comfortable all year long and whenever possible we have same day services and get to you as quick as possible. Customers that are disabled or elderly take priority during very cold or very hot times of the year but every customer is critical to our business and future. 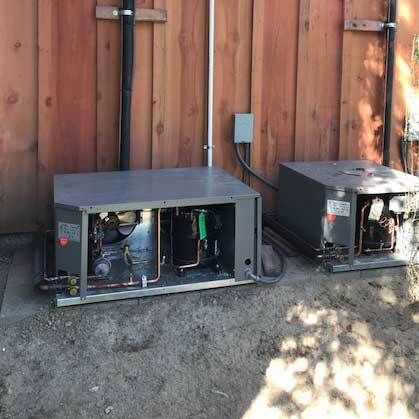 We repair both residential and commercial systems and have contracts with some of the largest commercial businesses in Mendocino and Lake County. With over 50 years of experience and a whole team of certified well trained technicians, you can be confident our repairs are top quality and completed quickly. 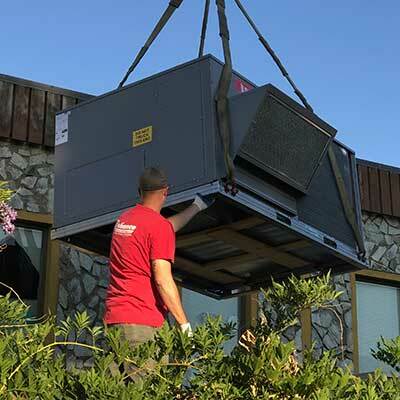 Residential or Commercial, big or small, we have trained technicians available to help install, setup, and test a vast variety of HVAC equipment. Our equipment is the most cost effective solutions on the market, well designed and engineered to last. Our team works with you to make sure the equipment is installed correctly, safely, and on time. The easiest way to stay comfortable and save money is to keep things maintained and working properly. We offer simple and convenient maintenance plans so that your home or business stays comfortable year round, you save money by keeping your equipment from breaking, and also use less energy. Typically our maintenance contracts are for a yearly maintenance apointment where we come out and check that everything is working well, cleaned, and that any issues are taken care of before serious problems occur.